One of HPST’s primary functions has been to support the educational endeavors of deserving students. To that end, a scholarship fund was created in 1977. Thanks to the generosity and continued commitment of several donors, more than one hundred fifty scholarships have been awarded to this day. It is worth noting that many of the past scholarship recipients have now become active members of the organization and have played a key role to its growth. In addition to scholarships, HPST is also involved in many other educational programs. Both financially and through the involvement of its members, it has supported our community’s church-supported Greek language schools. It has also initiated and contributed to endowments, scholarships, projects and programs in major Texas universities that relate to the Greek language, heritage and culture. Each year scholarships are awarded to qualified undergraduate and graduate full-time students. 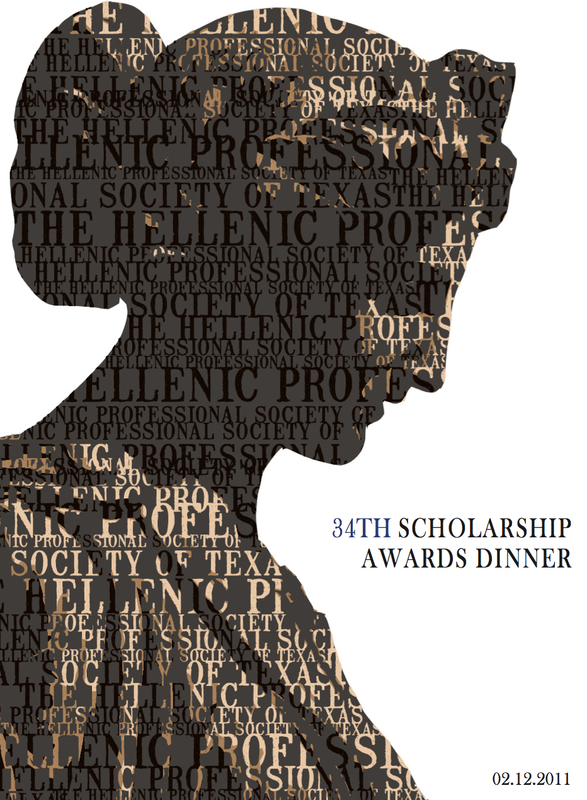 Applicants are eligible for a scholarship if they are currently attending or have been accepted by a college or university in Texas, have shown excellent scholastic performance in their corresponding field of study, and are of Hellenic heritage. The Society also accepts applications from students of non-Greek descent that have demonstrated clear, strong and sustained excellence in academic studies related to Greek letters or affairs.